How a U-Pack move works: You Pack. We Drive. Get a free moving quote today! Have a shipment? We're Ready to Help. Start by getting a quote, requesting pickup, or finding your local service center. Download this free 13 page guide full of tips and techniques to protect your shipments from the potential hazards of the LTL environment. Trust ArcBest® carrier ABF Freight® to transport your less-than-truckload (LTL) shipments safely and securely. Customer satisfaction is our number one priority, and we take pride in providing innovative transportation solutions through our industry-leading LTL services. No matter your needs, ABF® can deliver. Integrity, excellence and creativity are part of our core values, and we’re committed to applying them in everything we do. From safety guidelines to sustainability programs, our procedures and initiatives help us provide best-in-class service — and our performance record shows it. Honors include the American Trucking Associations’ President’s Trophy for Safety, Excellence in Security Award, and the Quest for Quality Award by Logistics Management magazine. 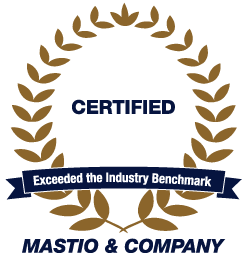 ABF was also recognized in the 2018 Mastio & Company LTL Customer Value Benchmarking Study for exceeding the industry benchmark. ABF Freight operates a less-than-truckload network across North America to provide seamless transportation services in short- and long-haul markets. ArcBest customers can trust the superior LTL solutions ABF has provided for nearly a century and rely on us to solve transportation challenges. 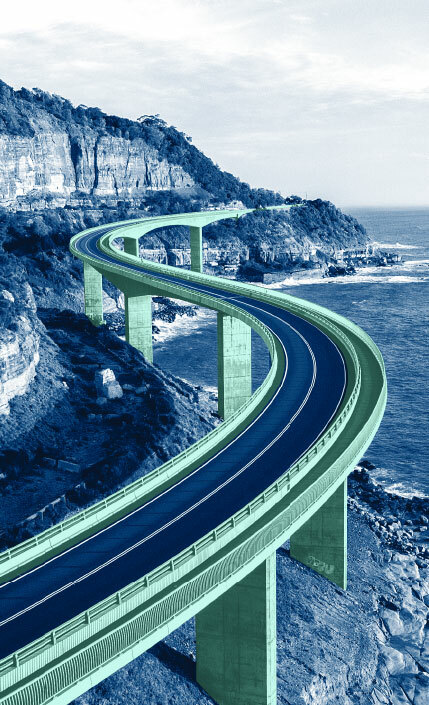 ABF was recognized in the 2018 Mastio & Company LTL Customer Value Benchmarking Study for exceeding the industry benchmark.